generic viagra Floods, fires, tornadoes, and other natural disasters are an unfortunate reality. Citi-Cargo & Storage provides emergency warehousing — facilities and services — for groups committed to facing that reality effectively and proactively. Working with businesses, communities and government agencies, we design and implement emergency storage and warehousing contingency plans. Our secure, food-grade and temperature-controlled warehouses are ideal choices. They offer long-term or temporary emergency warehouse space for any eventuality. order now Contact us today to set up your contingency plan and emergency warehouse space. 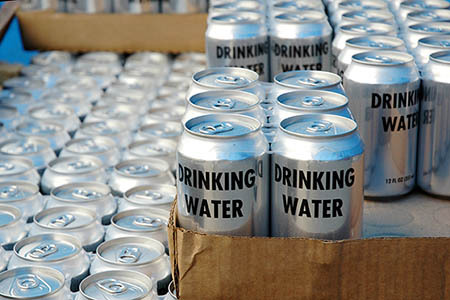 Ensure your inventory is secure during natural disasters, and be prepared to provide for those in need. https://mysonginthenight.com/songwriting/ Rely on Citi-Cargo & Storage for your warehousing solutions. Request your quote today or call us toll-free at (800) 864-3752. Warehousing, transport and storage services throughout the Twin Cities & Fargo/Morehead metro, the Midwest and United States. Our retail stores have seasonal freight fluctuations that we cannot absorb in our buildings. Citi-Cargo & Storage has the fleet size and equipment availability when we need it. We really rely on them and they are there for us all the time.